These special chocolate bars make a great gift for the chocolate lover in your life. 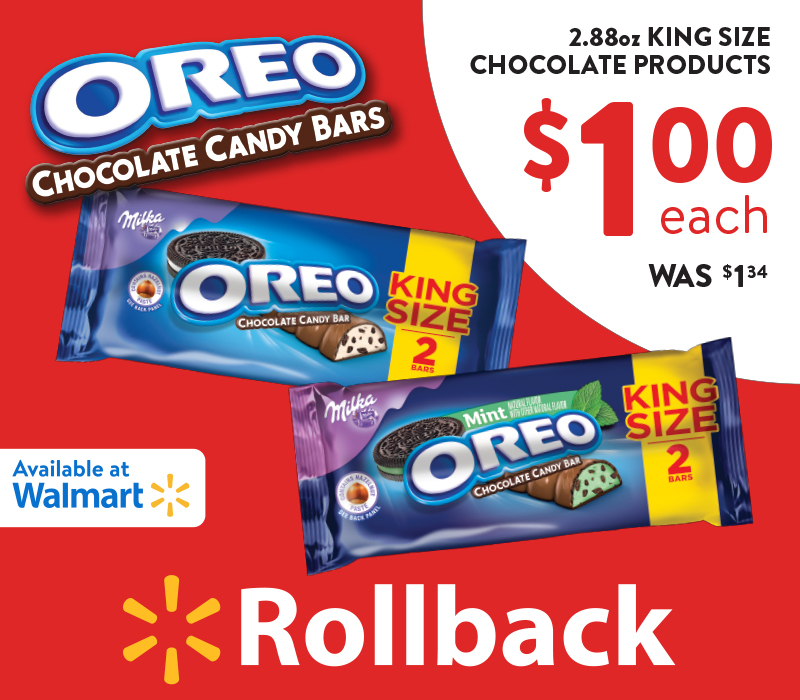 This is why it's exciting to learn and share with you about the OREO Chocolate King Size Candy Bars on Rollback at Walmart. If you are going to get candy, just get the right size, the King Size! We all love OREOS so I couldn't wait to taste this version of candy! Deliciously dunkable OREO Cookies are enveloped in (rich) vanilla flavored crème filling and coated in chocolate candy. Are you salivating yet? It's easy to pick up these chocolates for yourself or to share with family. You can shop easily online or instore at Walmart! My trip to Walmart was quick and easy and I had no problems finding what I needed! Especially when chocolate candy is on the list! 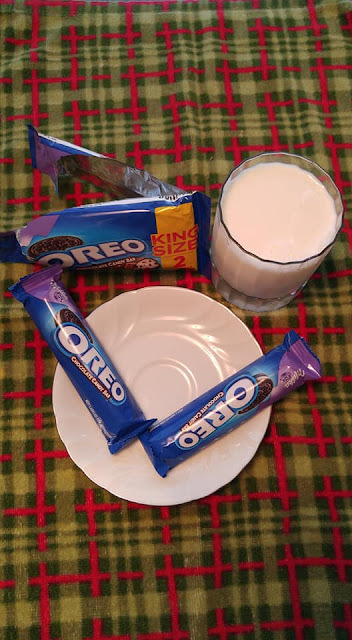 Milka Chocolate bars are a favorite around the world and OREO is Milk's favorite cookie. 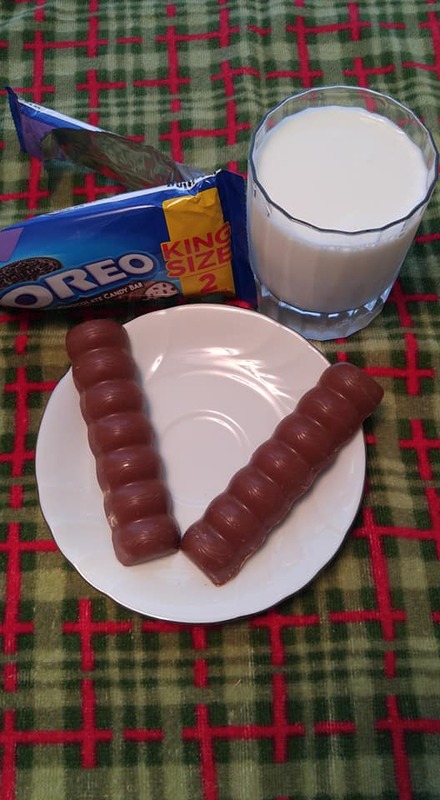 Which is your favorite variety of OREO Chocolate King Size Candy Bars – original or mint? The delicious OREO Chocolate King Size Candy Bars (2.88oz) are now on Rollback at Walmart! Make sure to pick yours up today for just $1.00! Now here's a chance to WIN some cool prizes! Enter below and please share with your family and friends so they too can get in on the fun! You can enter until April 27th! I-C will randomly select 7 winners from all program entries and will facilitate fulfillment of the 7 winning prizes.